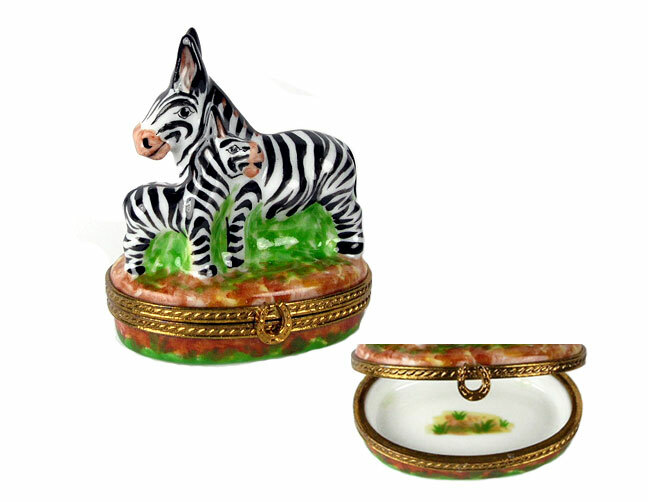 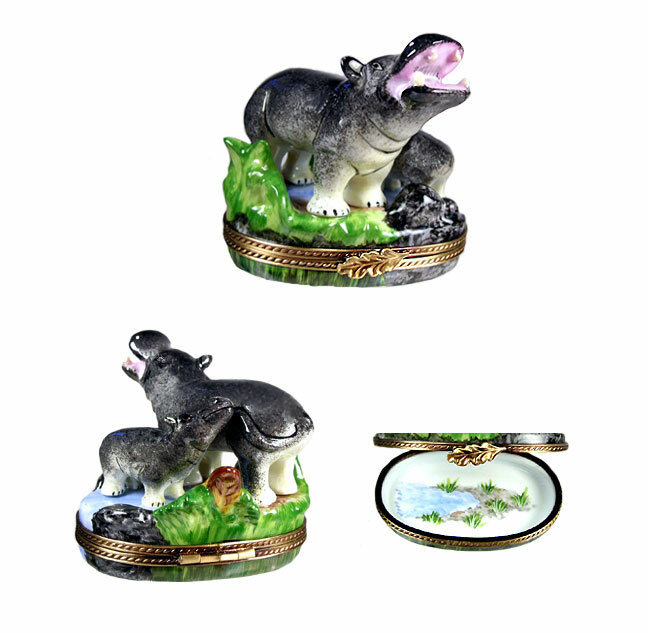 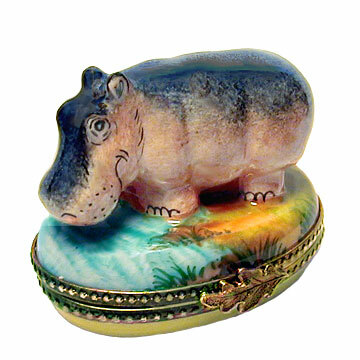 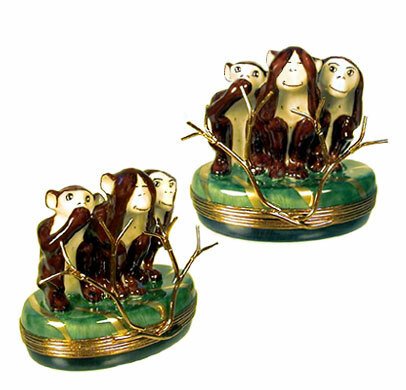 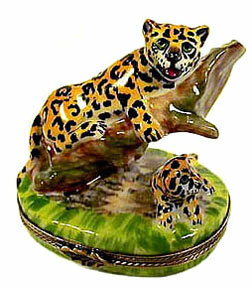 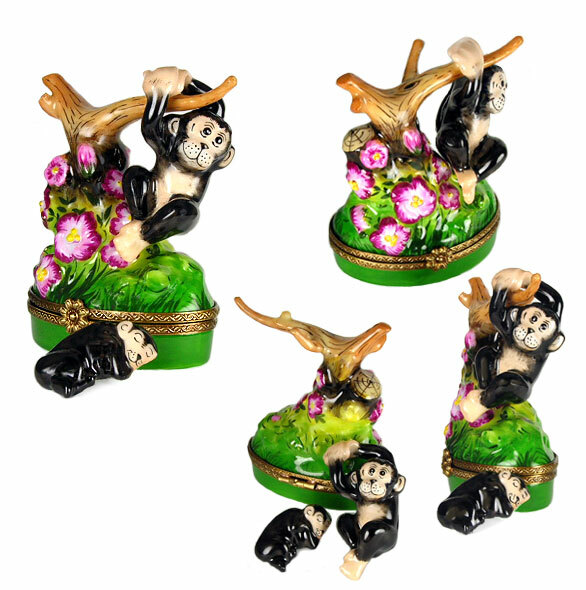 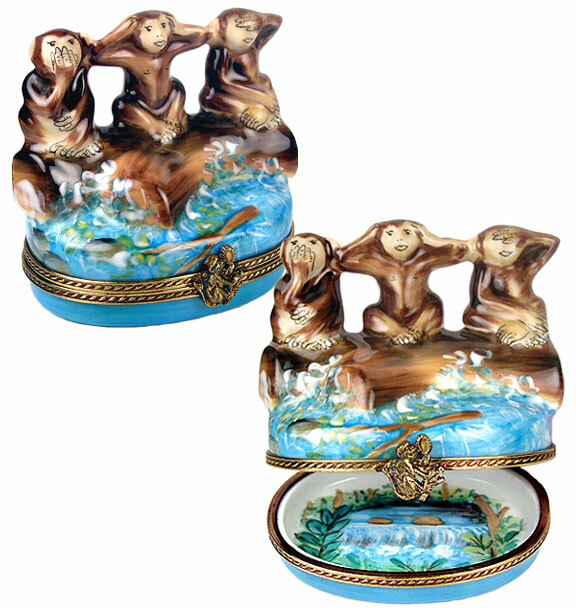 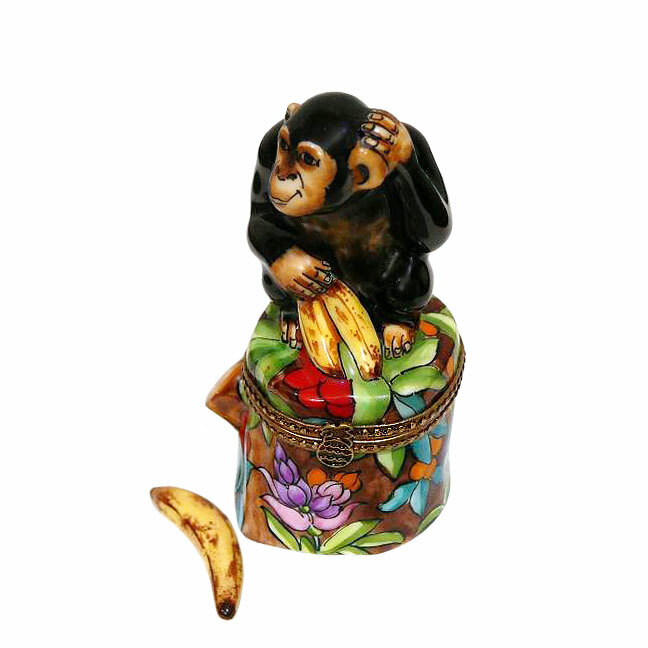 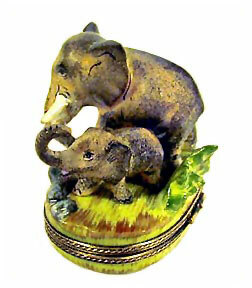 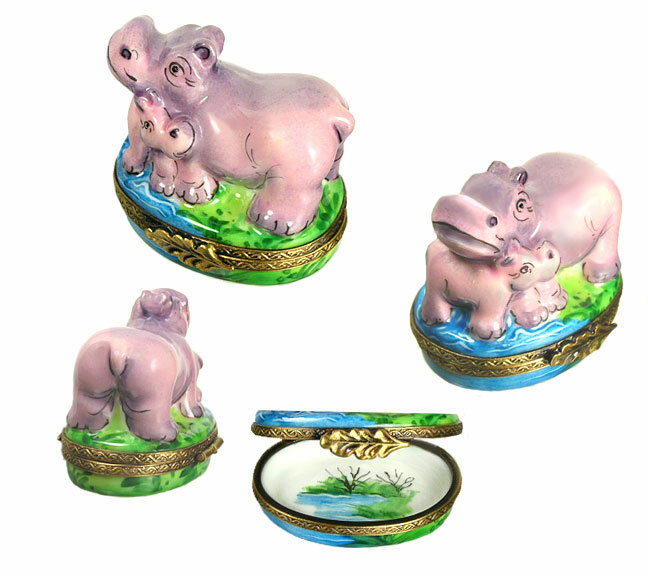 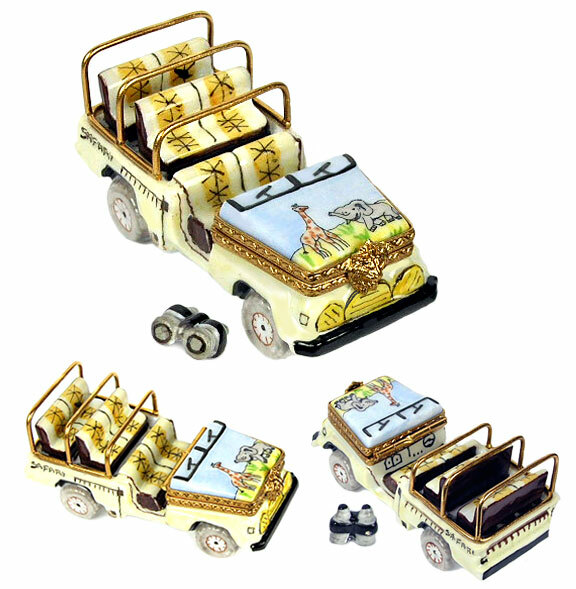 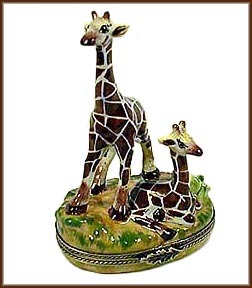 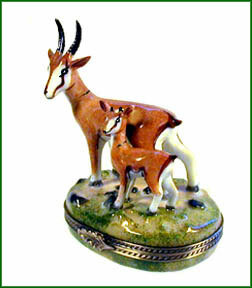 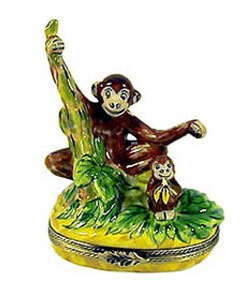 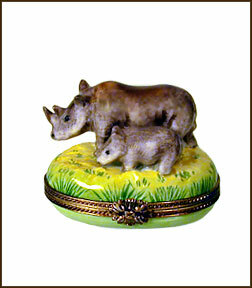 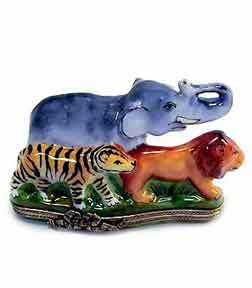 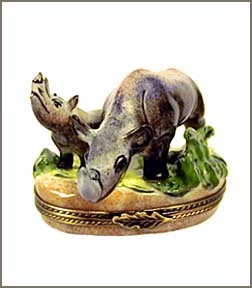 Come on safari to our Limoges box jungle, or expedition to the Arctic, and enjoy our awesome collection of animal wildlife Limoges porcelain boxes! 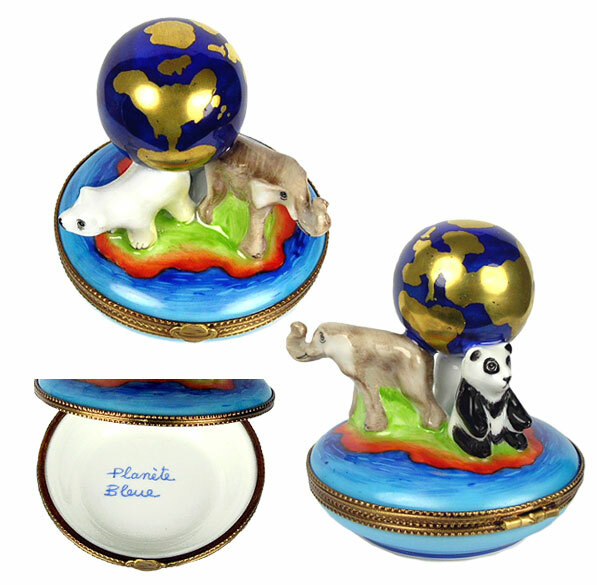 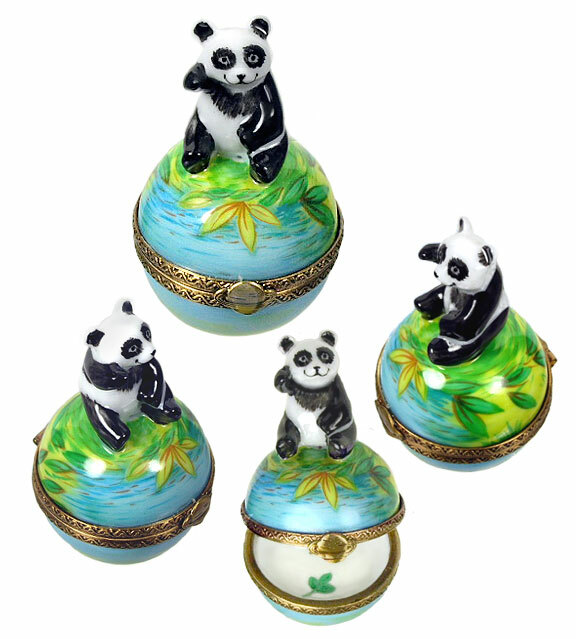 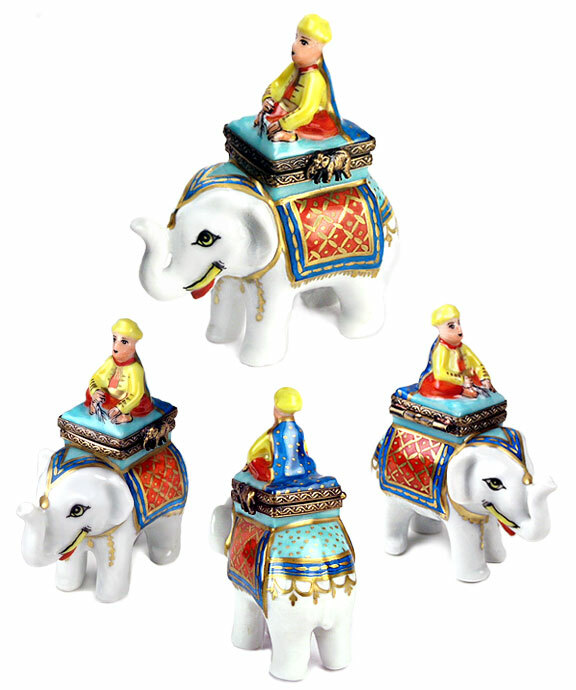 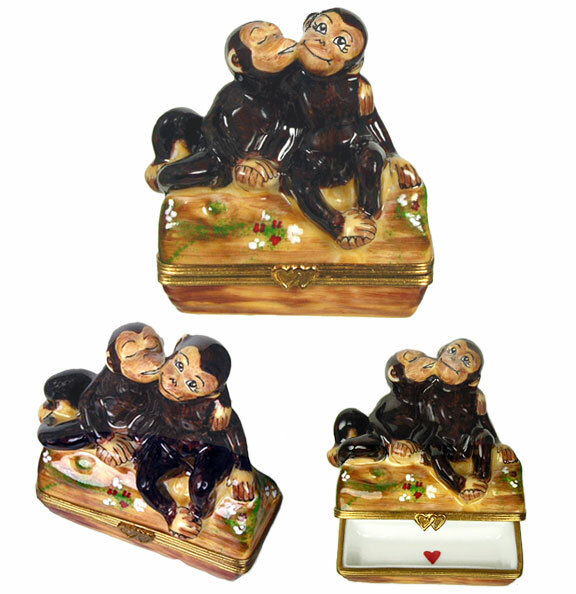 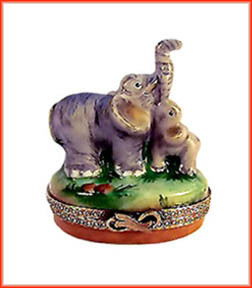 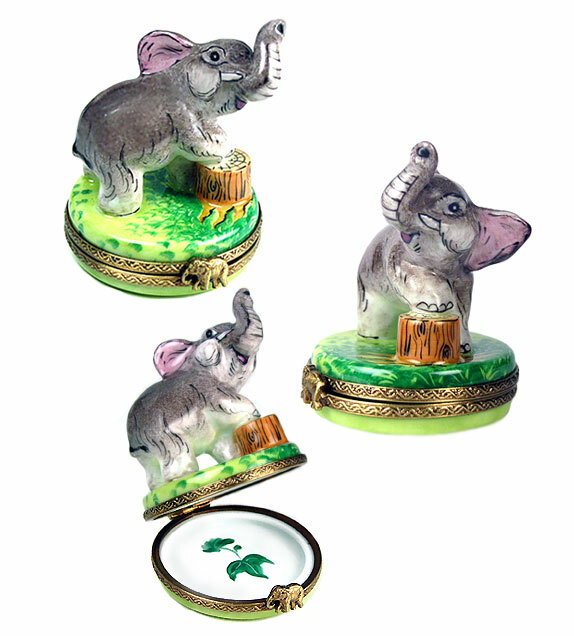 Each is authentic box is exquisitely hand painted on finest French Limoges porcelain. 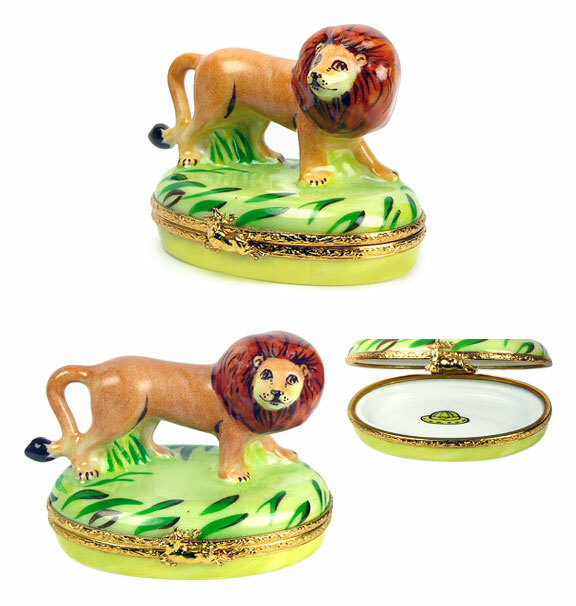 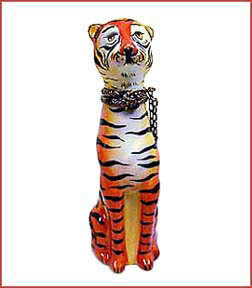 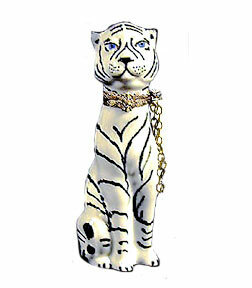 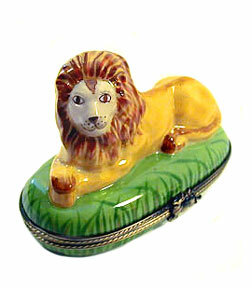 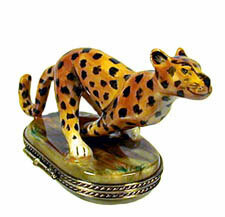 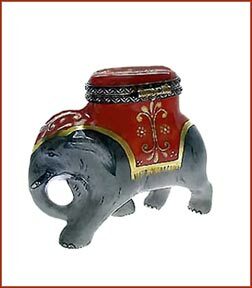 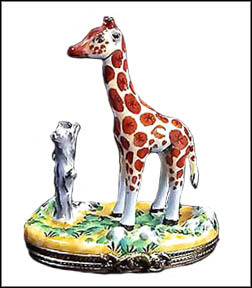 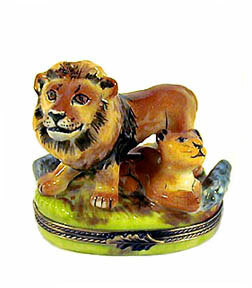 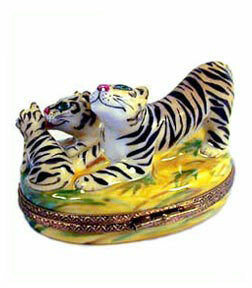 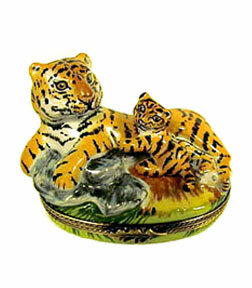 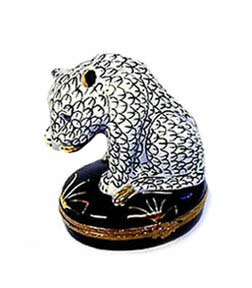 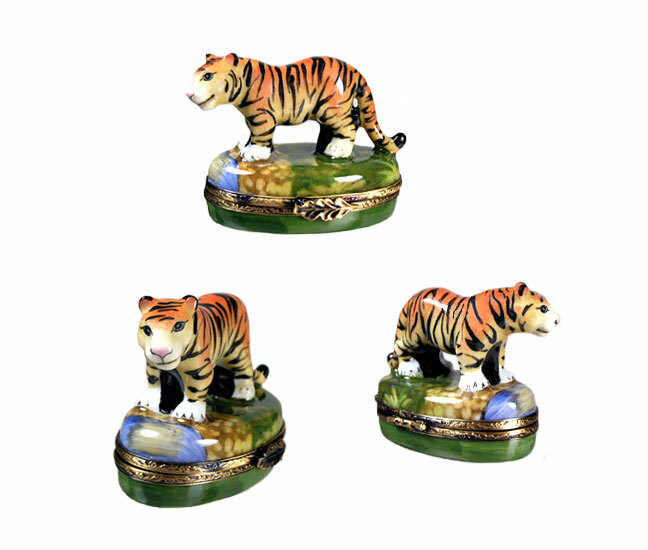 If we hear a "roar" of approval coming from your direction we'll know you've found just the piece to bring home to your Limoges box collection!